Why is it that no other job will bring as much frustration, enjoyment, sadness, excitement, contentment, worry, delight, sleepless nights, and joy as being a teacher? This week SEP conferences will be held. It is an acronym that stands for “Student Education Plan”. When I first began teaching they were called Parent-Teacher Conferences. I am looking forward to them, mostly because I like to take a mental survey to see who the kids resemble more-their moms or their dads. The little apples in the school really do not fall far from their trees. Please send your child to school with a water bottle on Friday. Riverview Elementary PTA presents the Reflections contest. Express yourself through art; Literature, Visual Arts, Dance, 3-D Art, and Photography. The 2017-2018 Theme: “Within Reach.” Have students pick up an entry form from their teacher or at the office. Deadline: Friday, November 3rd. Check out Riverview Facebook for the great video the PTA created to introduce this year's theme. 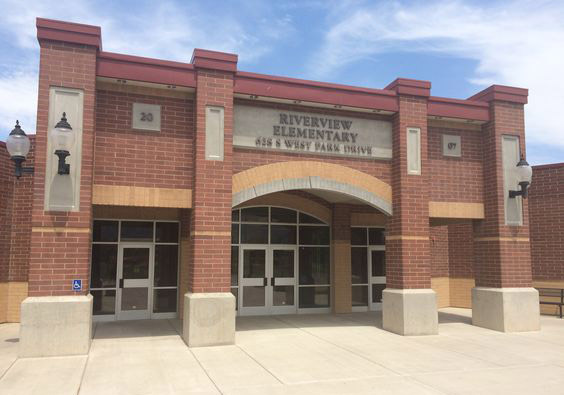 https://www.facebook.com/Riverview-Elementary-School-150164395051510/.